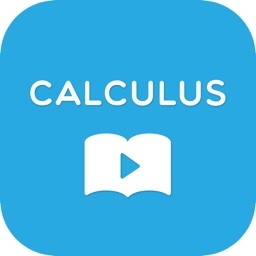 Precalculus video tutorials by Studystorm: Top-rated math teachers explain all important topics. 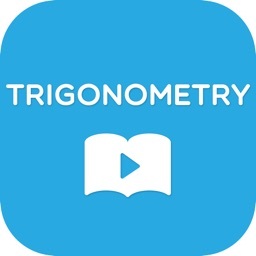 by Brightstorm, Inc.
Precalculus video tutorials by Studystorm: Top-rated math teachers explain all important topics. 899 tutoring videos explain every Precalculus topic you need, no matter what textbook you have. 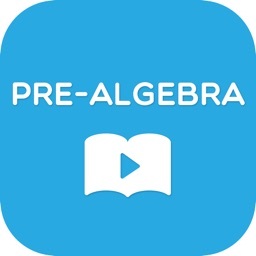 Our comprehensive Precalculus tutoring videos teach every topic in all major textbooks. You'll get the help you need whether you're doing math homework or preparing for a test. No more boring, low-quality math videos for your studying. 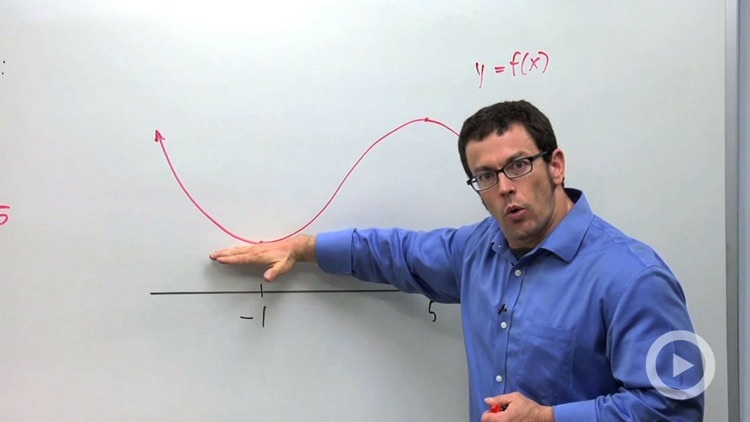 Learn Precalculus with high-quality videos by a top-rated teacher. It’s absolutely free! 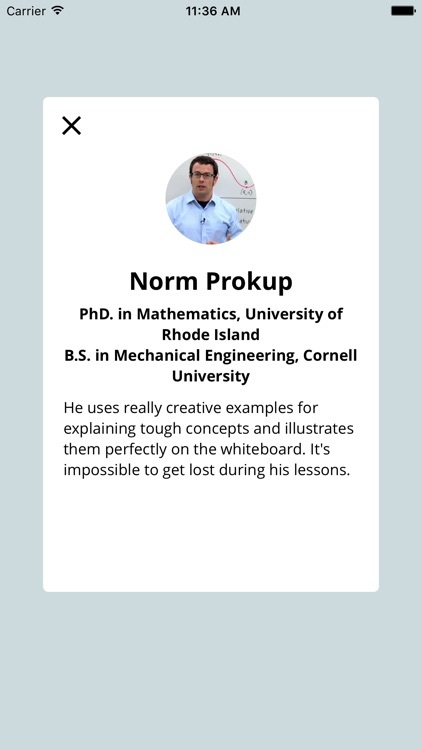 Our Precalculus tutor, Norm Prokup, studied at Cornell University and has a Ph.D. in math. He also has years of experience teaching high school students. His tutoring videos are very popular among students because he makes tough subjects like Precalculus easy to understand. Step-by-step solutions to 700 sample problems! Stuck with a Precalculus problem? Watch our math tutors solve hundreds of Precalculus problems and apply their problem-solving secrets to your problems. You will save time on your math homework and exam prep. 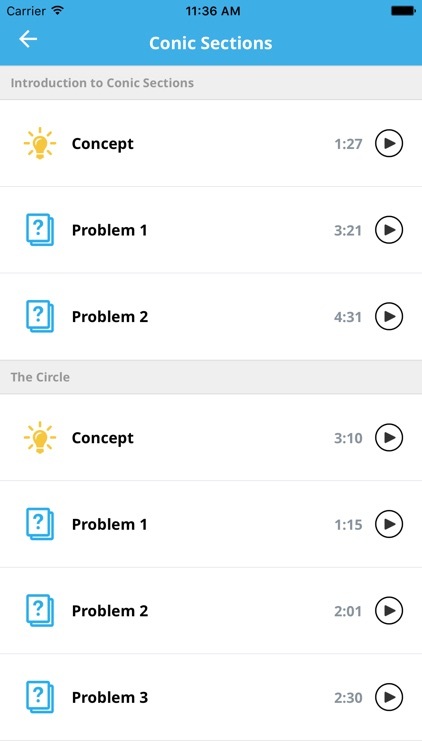 Having Studystorm Precalculus is like having a personal tutor for free. Studystorm Precalculus includes 899 HD videos in the following topics. Want better grades in Precalculus? 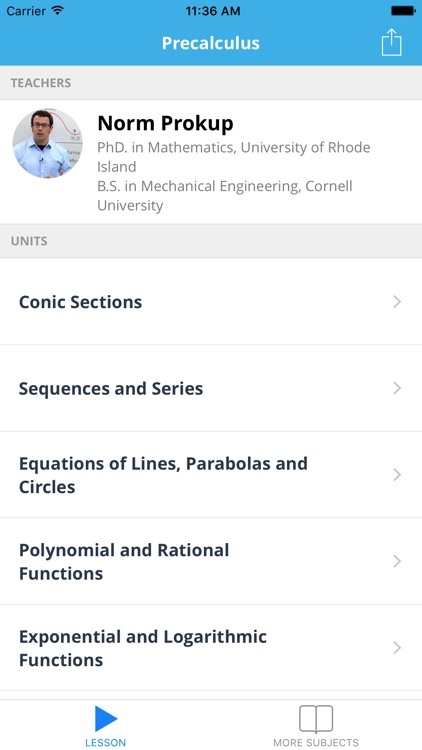 Download Studystorm Precalculus now! Pre-algebra video tutorials by Studystorm: Top-rated math teachers explain all important topics.